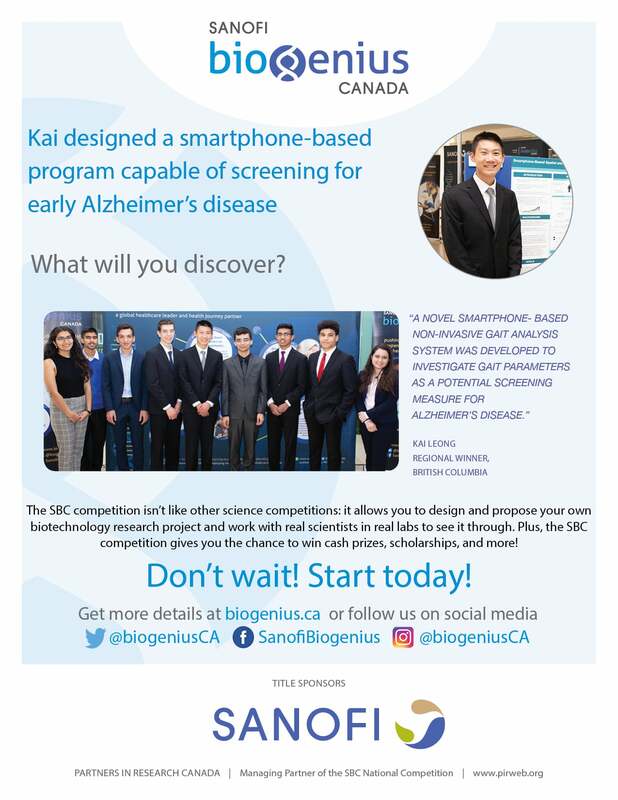 Kai designed a smartphone-based program capable of screening for early Alzheimer’s disease. What will your student discover? 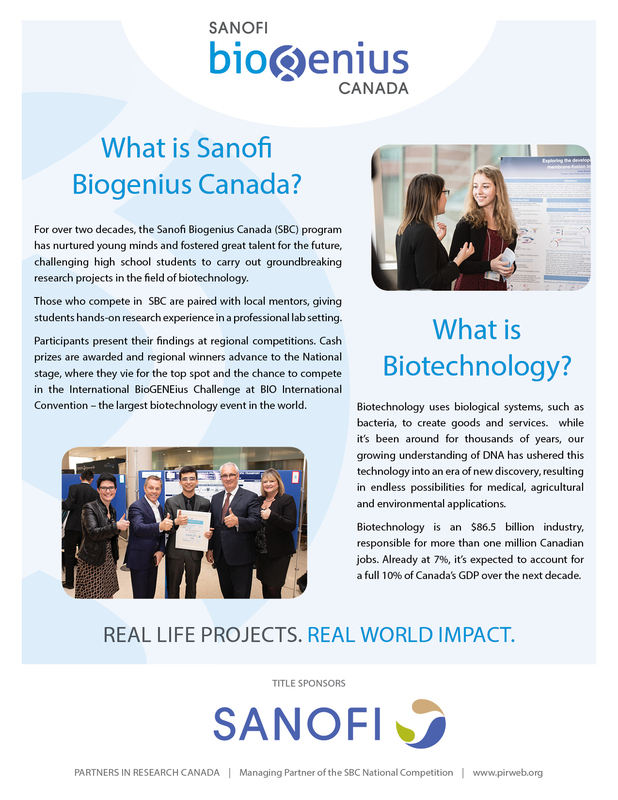 Click here to download this Informational Poster.